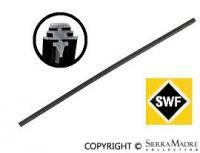 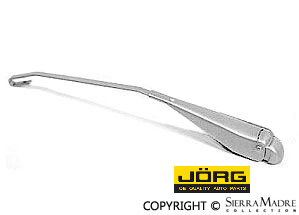 Mechanex left wiper arm for 550 Spyder® models. 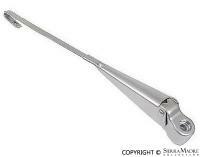 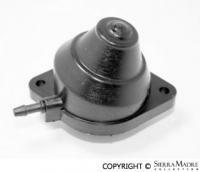 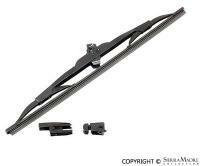 Mechanex right wiper arm for 550 Spyder® models. 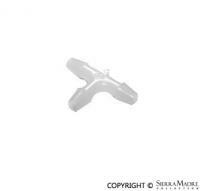 Washer hose T-piece without check valve for 911 and 912 (1965-1973) models. 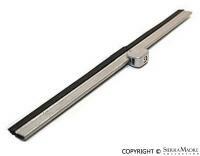 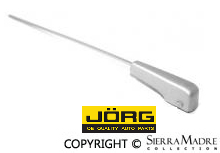 Reproduction windshield wiper blade for 356 Pre-A models.